ZipGenius has greatly evolved over the years, and today it isn't just a zip/unzip application, but a perfect companion for your work. 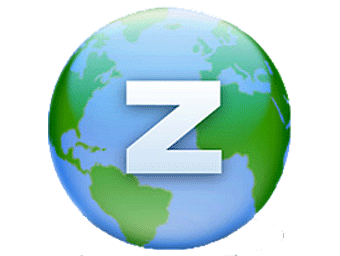 ZipGenius is not only a great solution for those who need to archive and protect their files and projects, but also suitable for everyone who just wants to share pictures and music files. Version 6 of ZipGenius take advantage of the experience acquired since ZipGenius 5 first public release: we got bug reports, compliments, critics, suggestions and feature requests, and everything has contributed to build a better ZipGenius day after day. ZipGenius now is more flexible than before, it has been improved and it is faster, but it still is easy to use. The "zgtips.dll" shell extension is no longer installed under Windows Vista®, where it was causing many Windows Explorer crashes. Fixed the bug that produced the "Zip64 mode not enabled", which was preventing users from creating zip files larger than 4 GB. The "Apply" button associated to language selection the option dialog, now it is translated in real time when the user selects a different language.